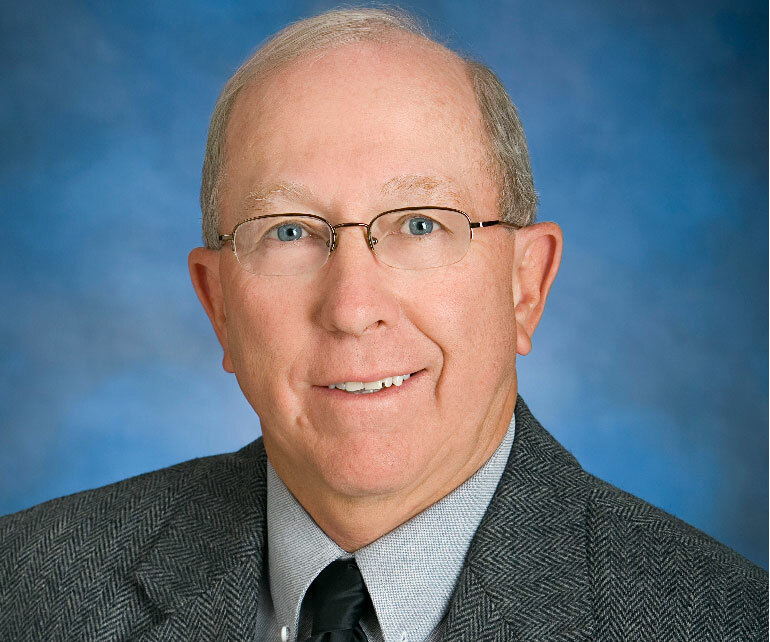 PUEBLO – Long-time basketball coach and athletic director Joe Folda and Parkview Medical Center will be honored as part of the Colorado State University-Pueblo 2018 President’s Gala, the first for new President Timothy Mottet, on Saturday, May 19. The event will be staged in the newly-renovated Occhiato Student Center Ballroom, following a $30+ million renovation/expansion. Proceeds from the Gala directly benefit future generations of CSU-Pueblo students through scholarships and programs. The name of a third recipient, who will receive the President’s Medallion for Distinguished Alumni Achievement, will be announced later this month. The 2018 President’s Gala will begin at 6 p.m. with cocktails in the OSC Ballroom Foyer. Tickets for the 2018 President’s Gala are $125 per person or $1,500 for a corporate table of 8. Information on tickets, sponsorships, and corporate tables is available through the CSU-Pueblo Foundation, 719-549-2380 or at https://www.csupueblo.edu/foundation/events/presidents-gala/. Entertainment for the evening will include classical guitar and mariachi performances as well as traditional dance from the regions of Veracruz, Sinaloa, and Jalisco by the Leyenda Dance Company’s Ballet Folklorico from California. For the sixth year, through the generosity of 2001 alumnus Chris Turner, a reunion of former Associated Students Government presidents and vice presidents will begin at 5 p.m. on the evening of the gala. Contact Director of Alumni Relations Tracy Samora for more information at 719-549-2858 or tracy.samora@csupueblo.edu. Joe Folda will receive President’s Medallions for Distinguished Service to the University to honor his 30 years of service to the Athletics Department as a coach and director of athletics. As Athletic Director since 2005, he led a significant athletic expansion, both in terms of sports, athletic facilities, and the number of student-athletes. He also oversaw the growth of the athletic department from 11 programs in 2005-06 to 22 in 2014-15 and helped establish the CSU-Pueblo Athletics Hall of Fame. In his 18 years as men’s basketball coach, he distinguished himself as one of the top tacticians and teachers in the Rocky Mountain Athletic Conference as well as the all-time winningest men's basketball coach in school history, sporting a 305-205 (.598) record from 1987-2005. Parkview Medical Center will receive the medallion for Distinguished Service to Education to reflect the continued support of education throughout the Pueblo and southeastern Colorado communities. Parkview Medical Center has provided pivotal support to CSU-Pueblo’s Nursing program, but also has spearheaded education endeavors throughout our region. To CSU-Pueblo alone, Parkview Medical Center and Parkview Foundation have given millions to advance the medical profession, support athletic programming and student scholarships. “Parkview is a vital organization in our community and region, and its efforts have truly advanced the educational health care services offered in southern Colorado,” President Mottet said.